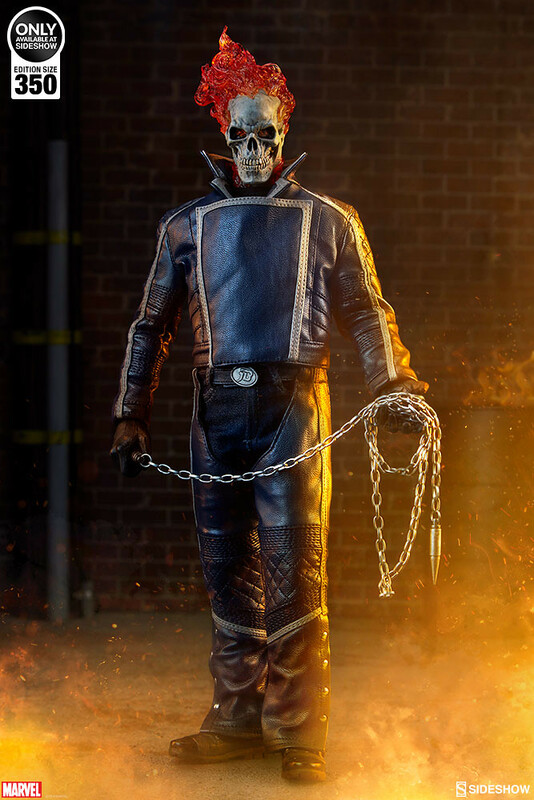 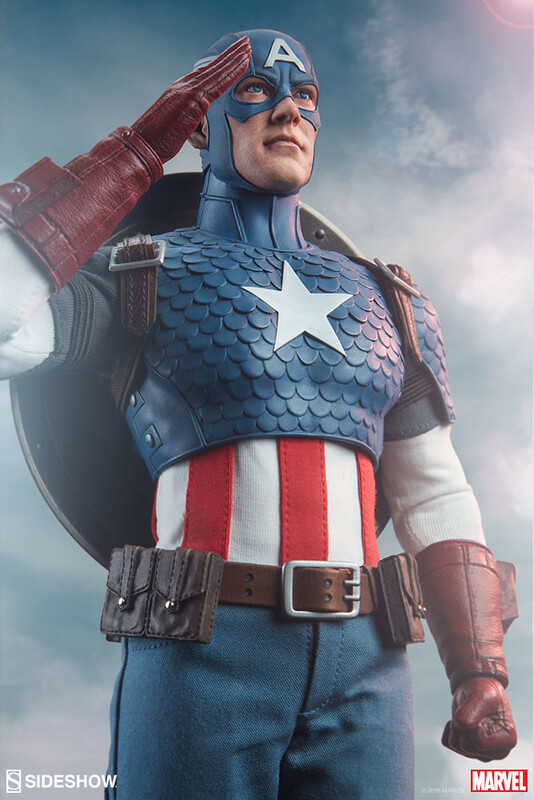 Sideshow Collectibles recently announced Ghost Rider Classic Variant as the latest 1/6 Scale Figure from Marvel Comics, available now for pre-order on Sideshow.com! 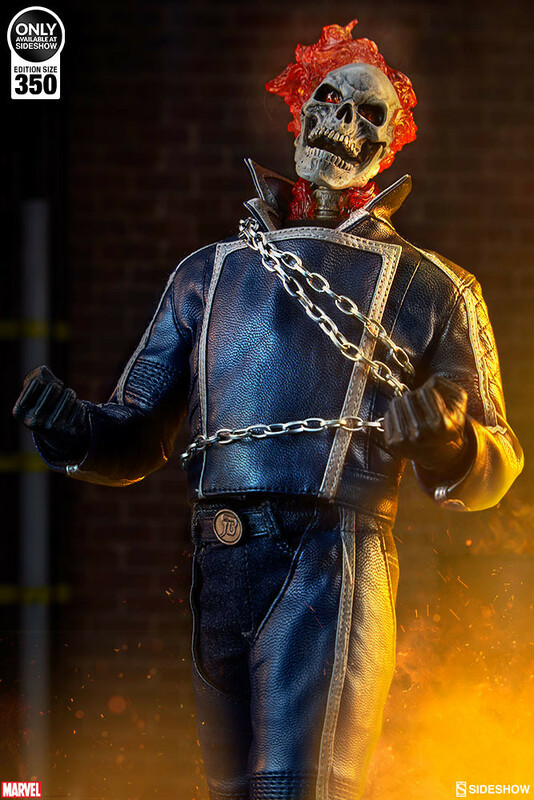 This Ghost Rider is transformed from Johnny Blaze, the most well-known version! 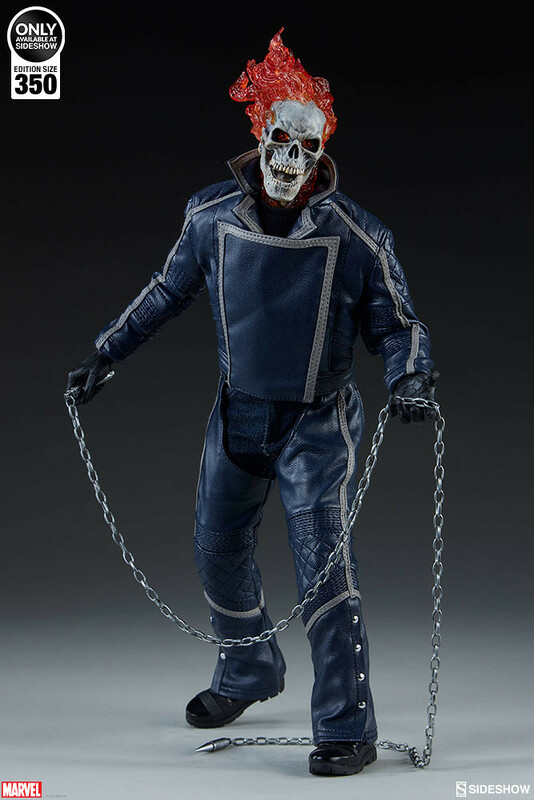 He made a deal with Mephisto and sold his soul, by night he transforms into a burning skeleton and executes the devil's order... 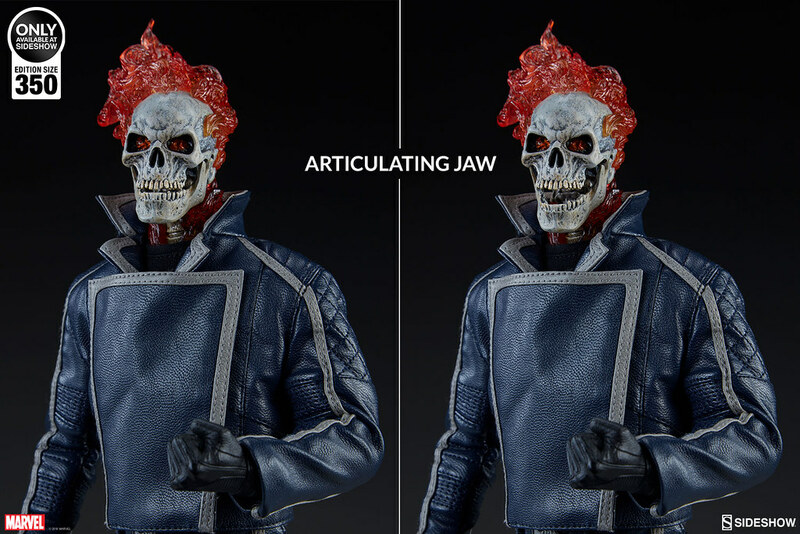 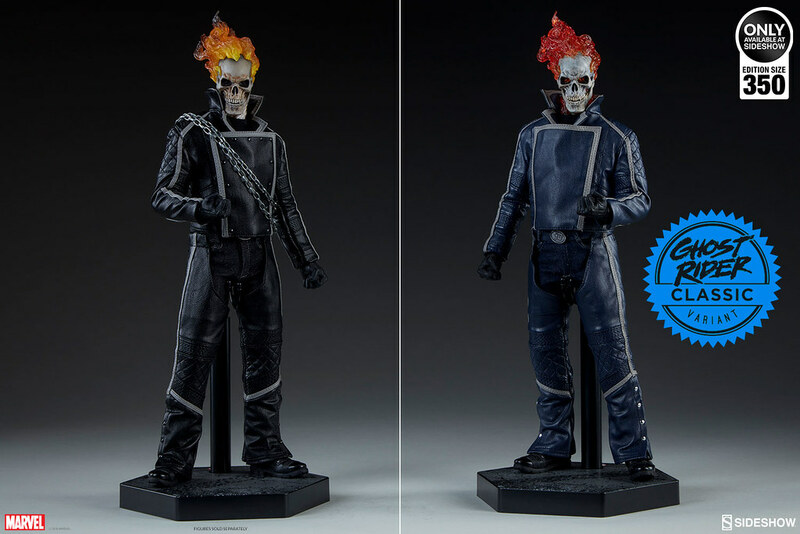 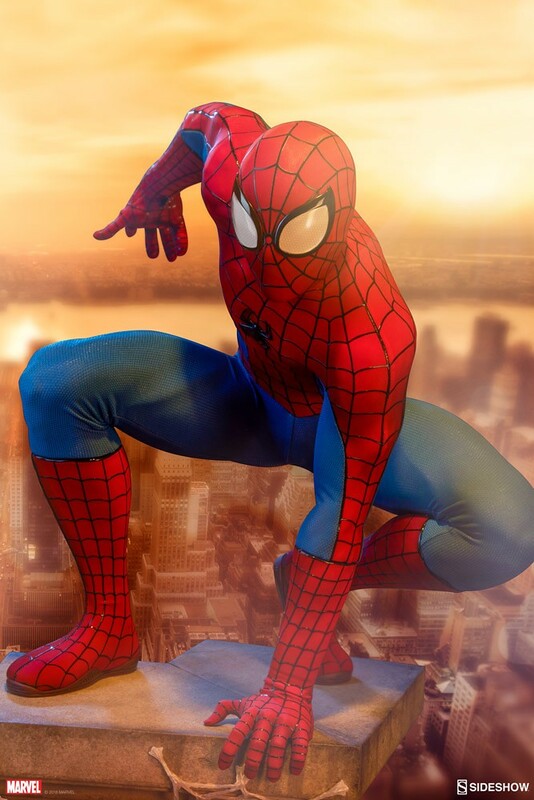 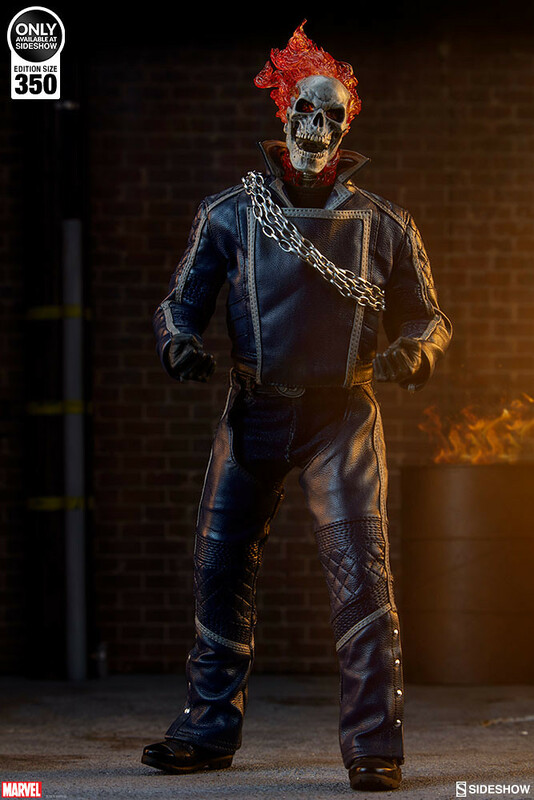 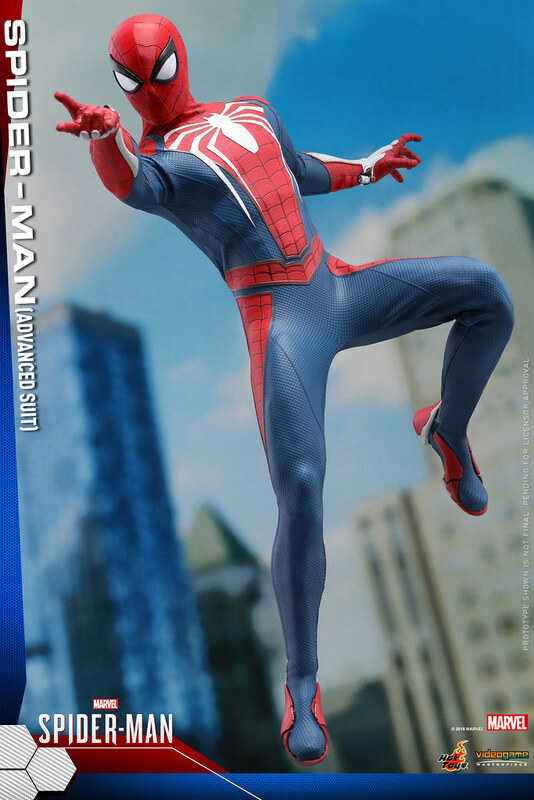 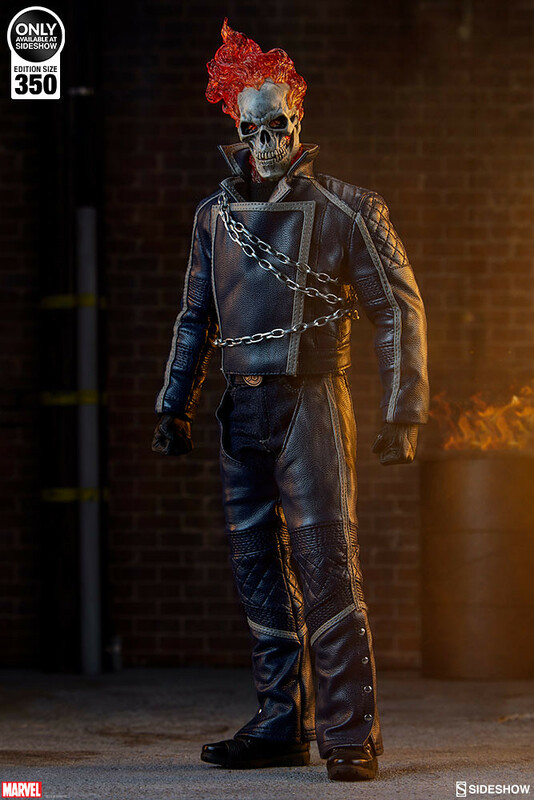 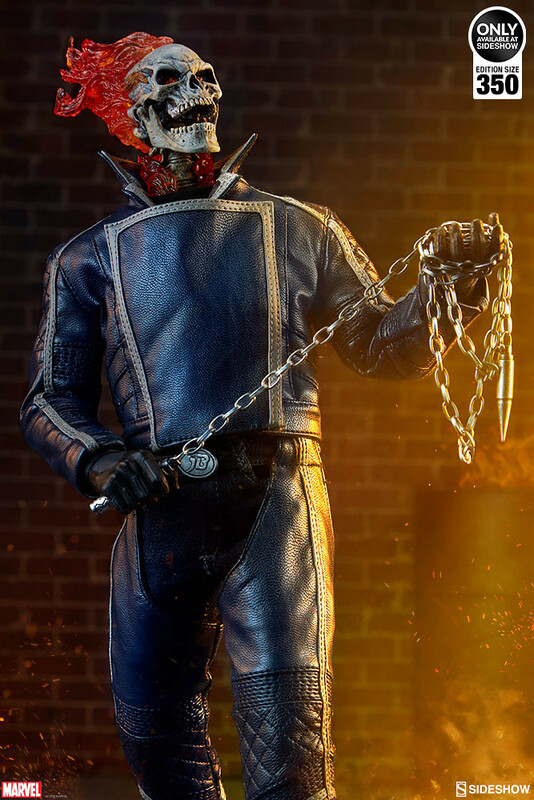 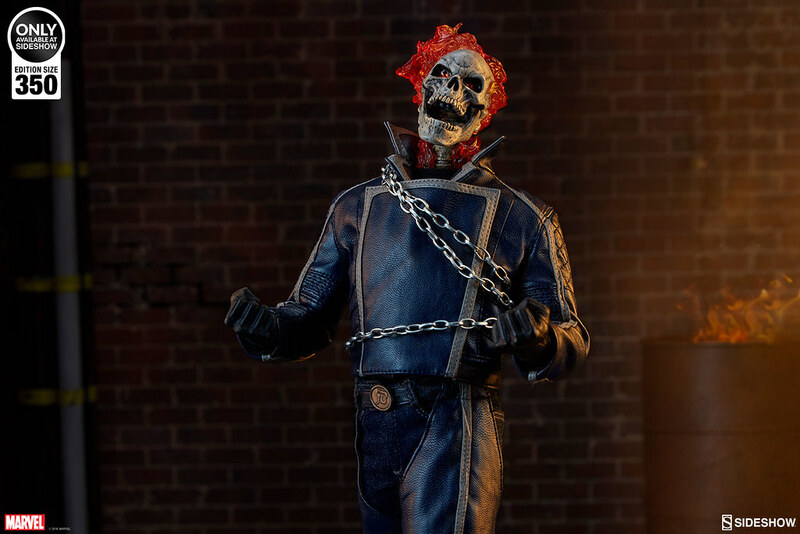 Sideshow has released Ghost Rider in the past, but this time the flame effect and suit is made more realistic and looks closer to his comic appearance. 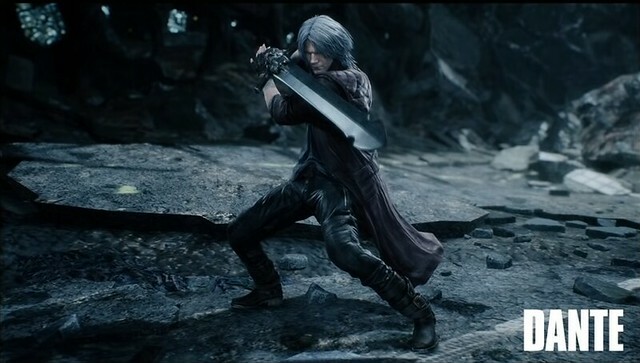 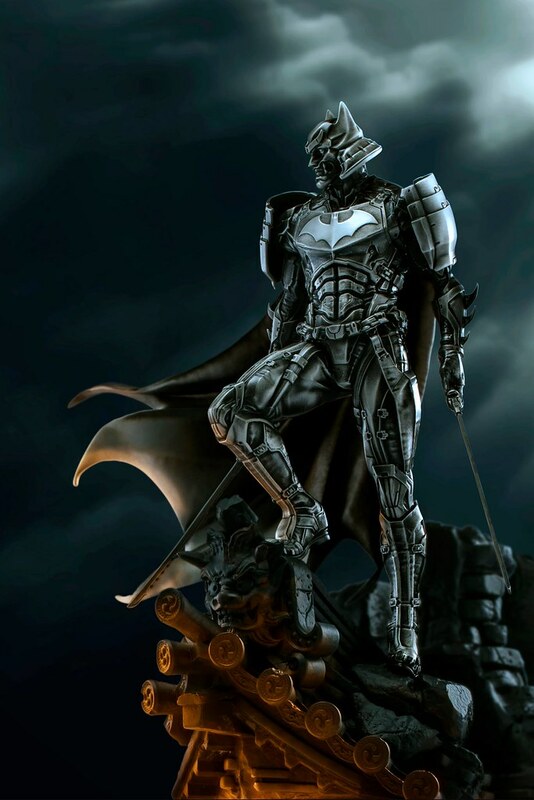 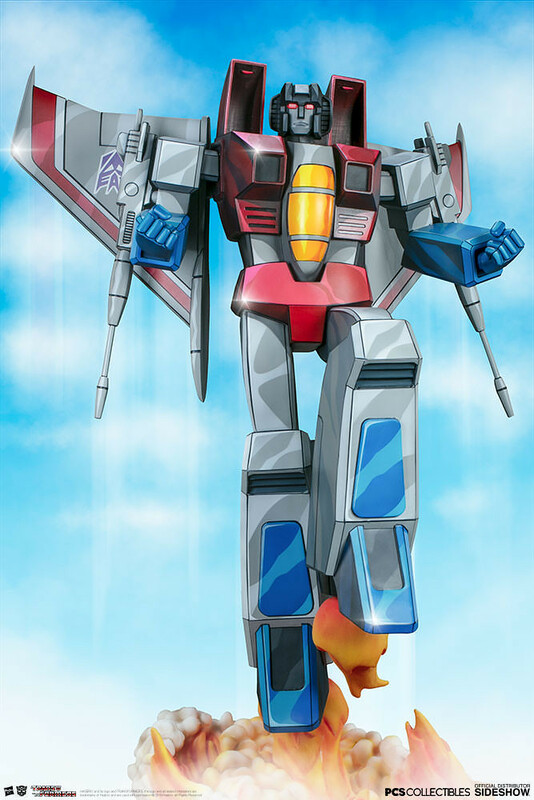 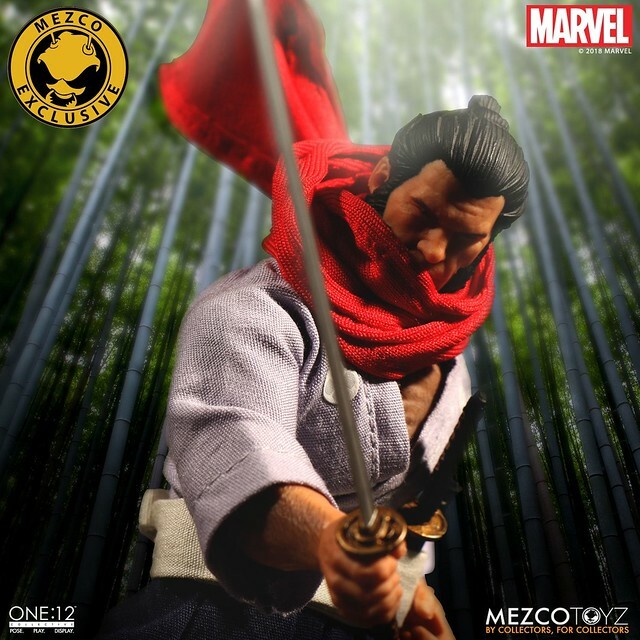 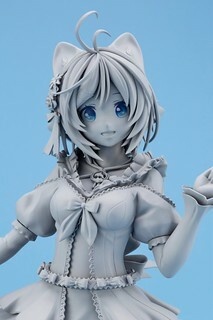 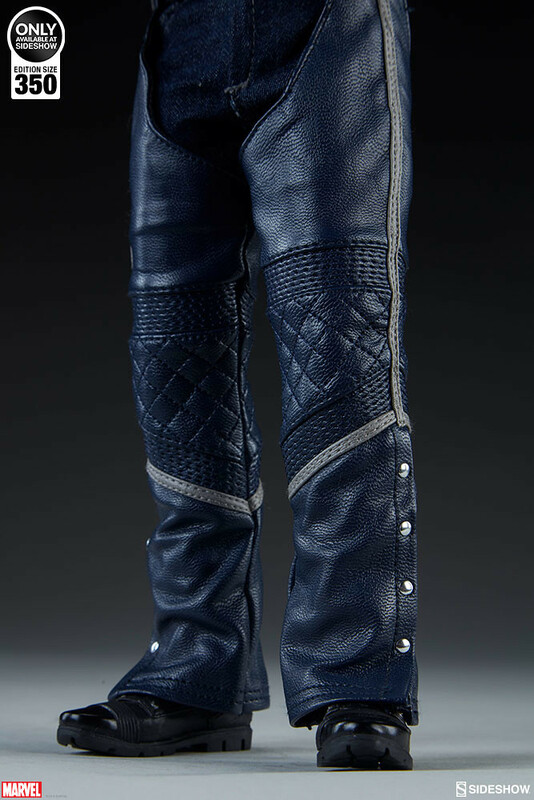 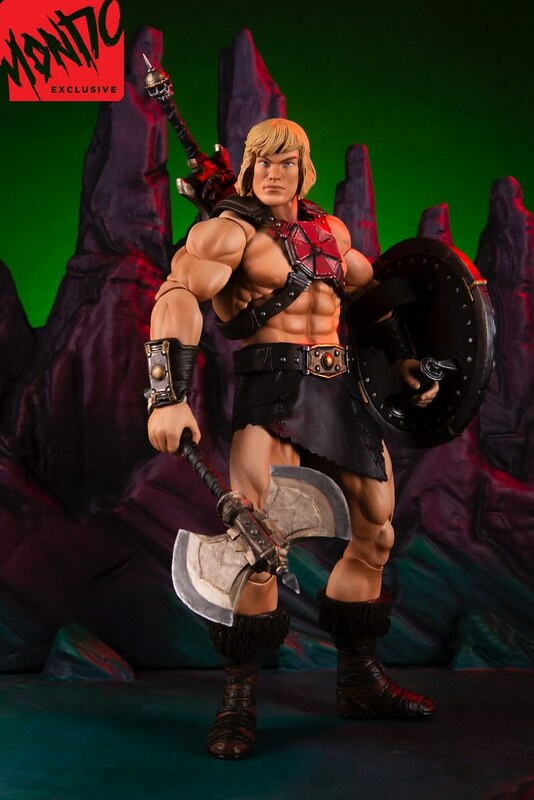 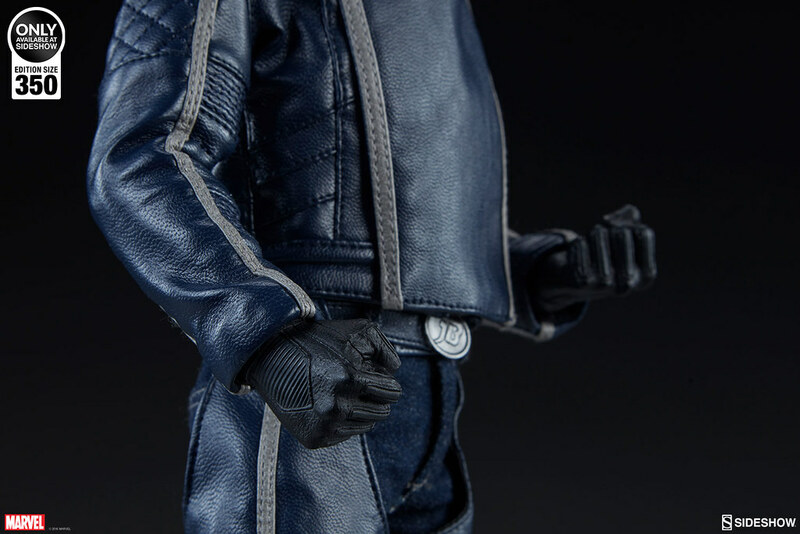 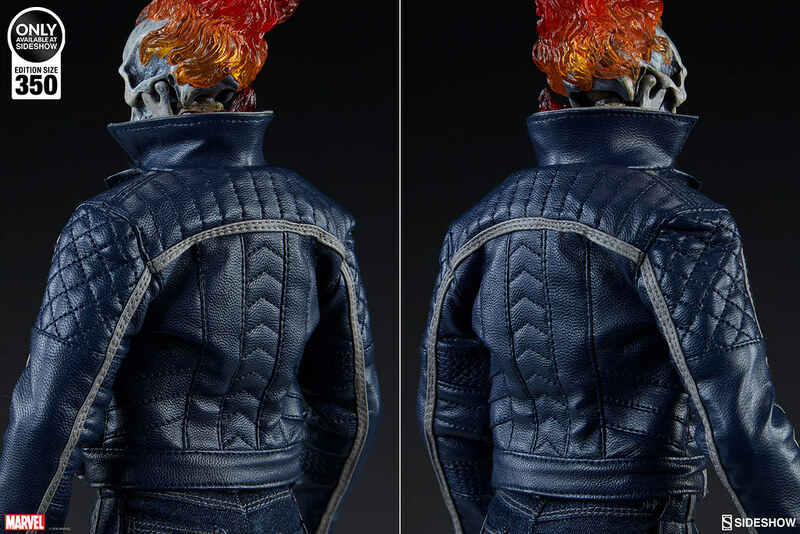 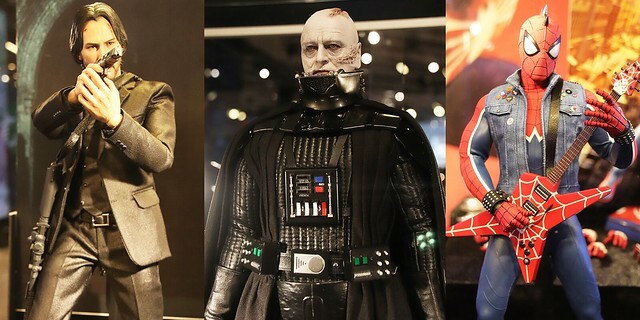 The figure stands 30.4 cm, compared to the last version of the character, the flame around the head burns brighter and the leather jacket went from black to dark blue. 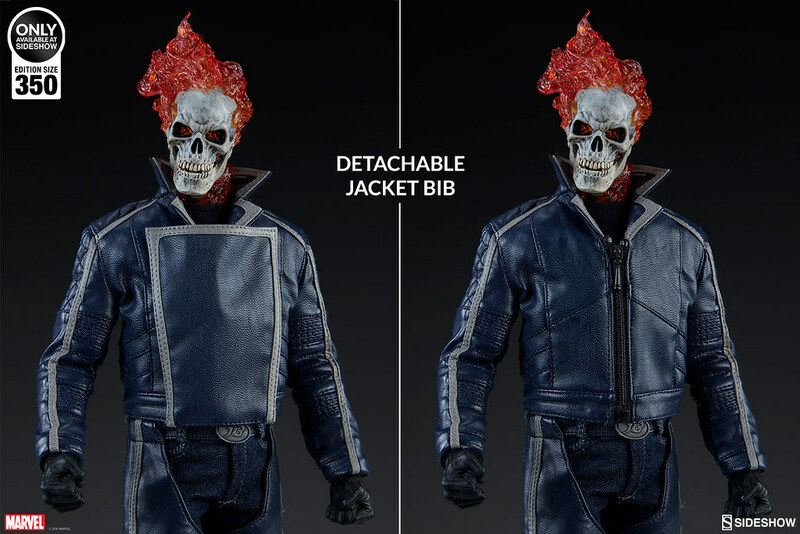 The skull sculpt is realistically textured, the dent and fractures are made really well, plus the irregular flames looks amazing~ Jacket and chaps are delicately sown and the belt buckle has JB initials on it, and the jacket bib is detachable. 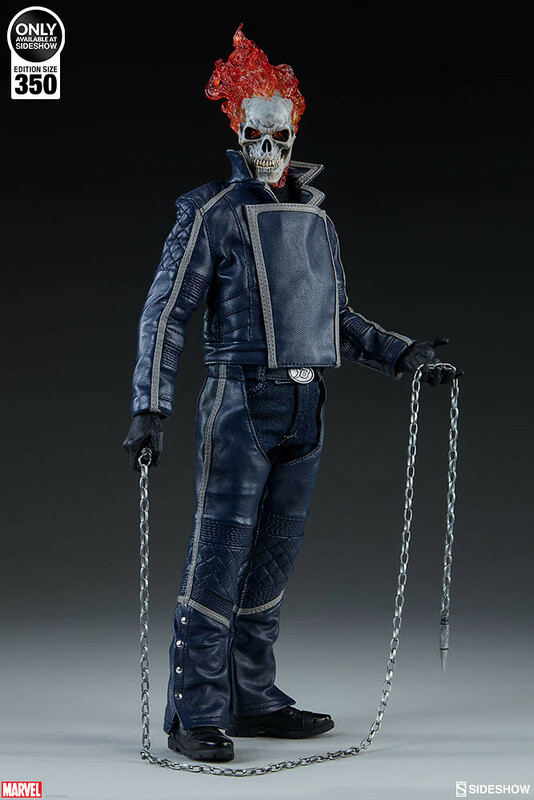 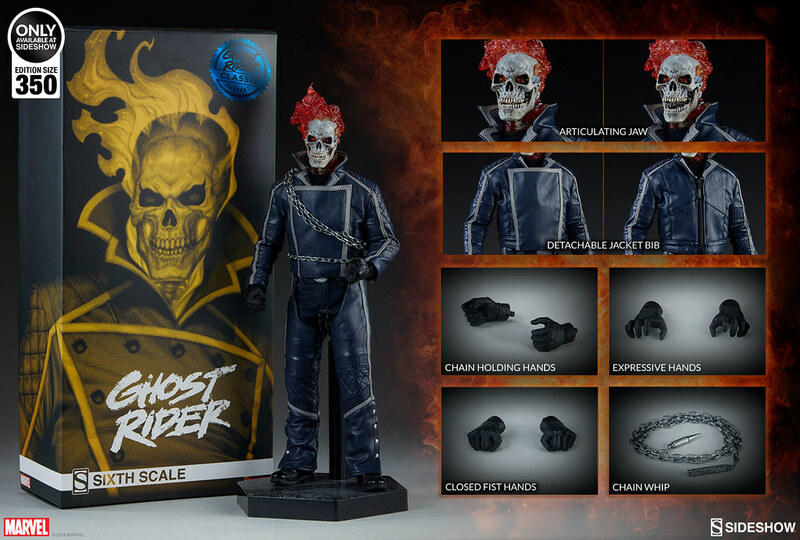 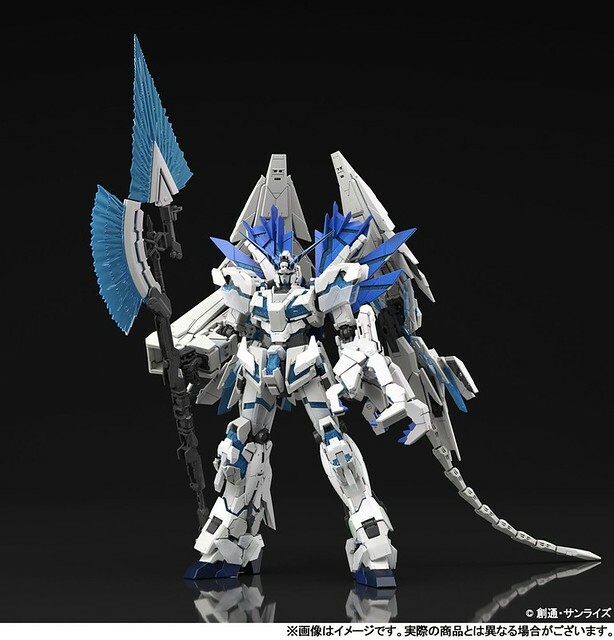 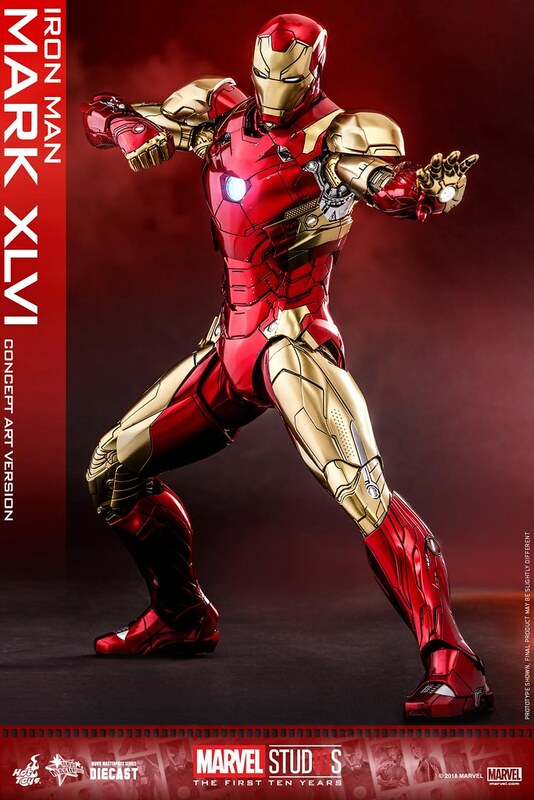 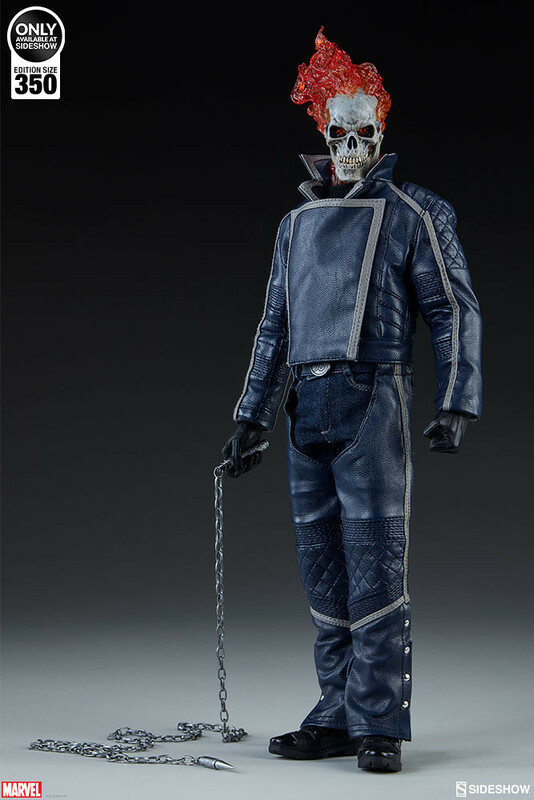 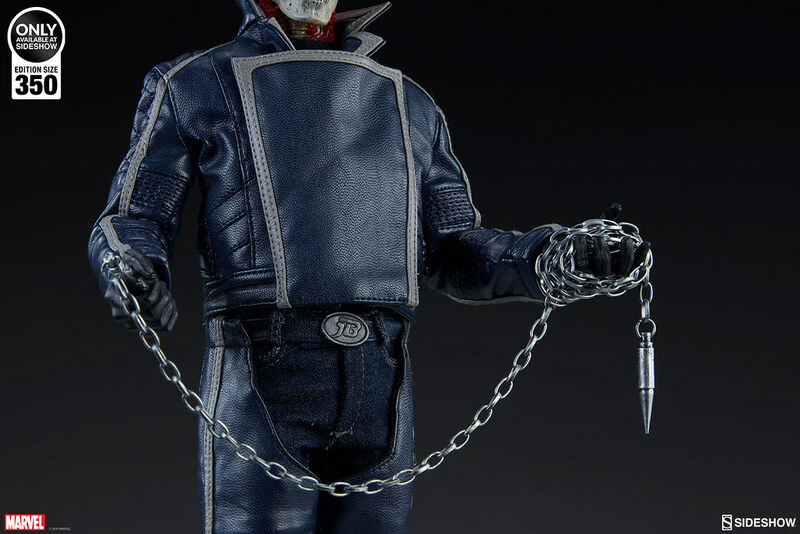 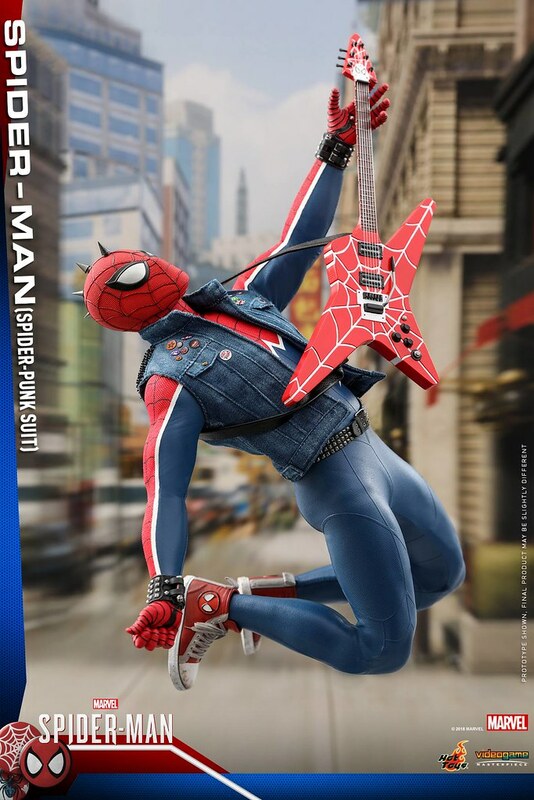 Accessories include a chain rope dart and multiple exchangeable hands for recreating Ghost Rider's cool poses. 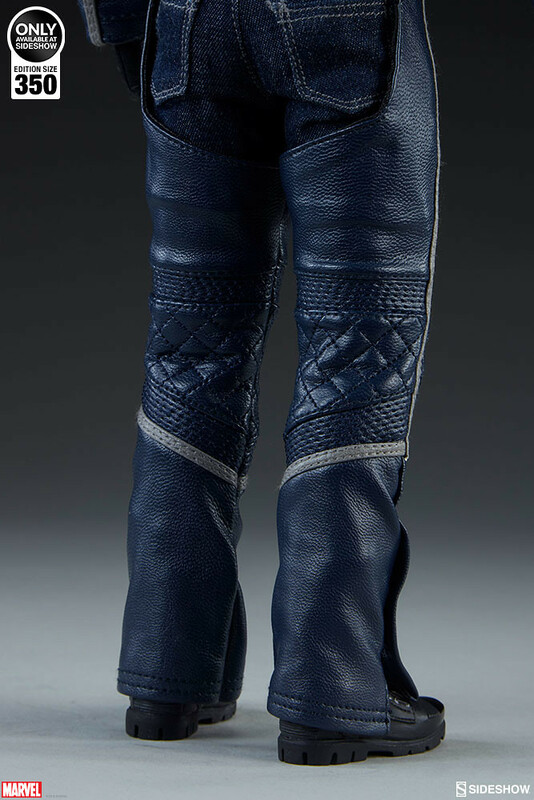 ▼Let's compare it to the last one!